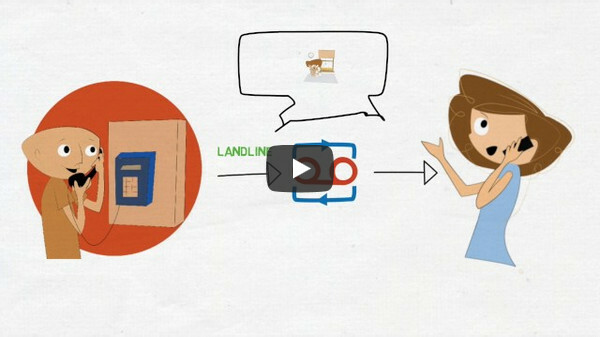 The fastest, easiest, cheapest way to maintain contact with a prisoner. 1. Leave messages from your mobile at any time. Call your Prison Voicemail number from your mobile at any time and leave a message. The message is instantly available at the other end. 2. The prisoner listens to the messages. They simply dial their Prison Voicemail number from any phone in the prison. The call costs them the price of a normal landline call. 3. Get a reply, leave another message. After listening, the prisoner can leave you a reply. When you receive a notification, just call your Prison Voicemail number to listen and respond. Get cheaper calls for your loved one with Live Calls. So when you use Live Calls you're saving your loved one 10p every minute you talk to them! How do I get Live Calls? 3. Set your status to "Available"
* Values accurate as of 01/01/2018. May vary by establishment. ** Requires internet connection. Data charges may apply, please check with your mobile phone network provider. Not for use in emergencies. The Live Calls feature is HMPPS approved and is not a call divert service. 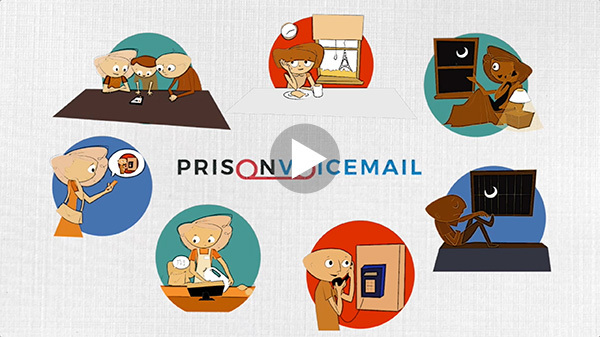 Note: Prison Voicemail does not charge the prisoner to receive or send messages, however they will still pay the normal landline rate from prison to access voicemails or do live calls (roughly 8p a minute). This is charged by BT in most prisons and is the cheapest call rate possible from prison. All prices are stated in GBP.